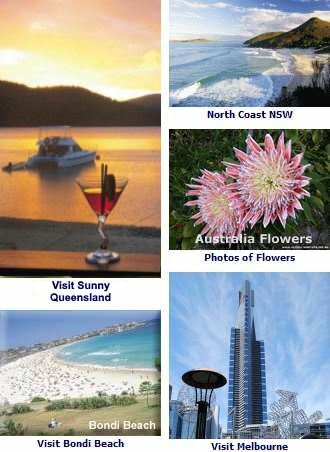 See the Attractions in Canberra on the map: Canberra Tourist Map - Attractions ACT - Canberra Museums go here: Canberra Museums. Found on Black Mountain, Australian National Botanic Gardens has the finest collection of native flora in Australia. You can explore amongst the 90,000 plus plants, including those used by Aboriginals for medicines and food. +061 2 6250 9540 for more information. 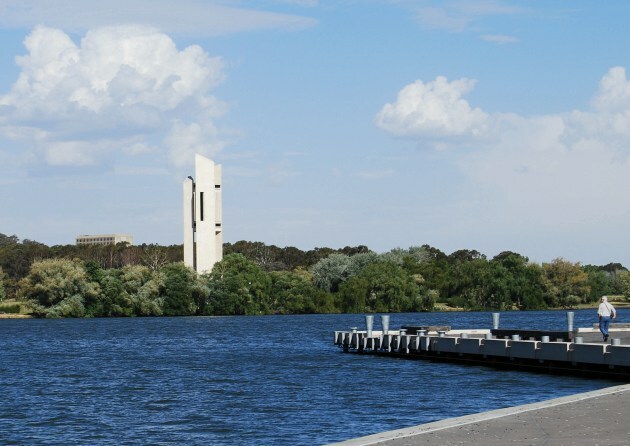 Located in Lake Burley Griffin. The High Court of Australia is the highest court in the country. Surrounded by Parklands on Lake Burley Griffin. The National Park of Namadgi, with mountains, snow, wild rivers and valleys covers almost half of the ACT. Opened in 1988, it is now houses the Australian Federal Parliament. Complimentary tours available, visitors can observe the proceedings of the Parliament when in session. Capital Circle, south of Lake Burley Griffin. Used till 1988 by the Australian Parliament. On display are documents important to the nation and information on the prime ministers of Australia with Portrait Gallery. Open Monday - Friday: 9am to 4pm. Wknds, public holidays 10am to 4pm. Recitals: Wednesday and Sundays from 12.30pm to 1.20pm. Presented by the British Government to Australia for Canberra’s 50th anniversary. Find and Book Canberra Australia Hotels Canberra Hotels.